This set is a sample of what you will find in the Award Ribbons set, which includes 5 styles of award ribbons in a full rainbow of colors to choose from. All pieces are high resolution 300 dpi PNG images on transparent backgrounds and can easily be layered into your projects and lesson materials. They can be used with a variety of different programs including Microsoft Word, PowerPoint, and Photoshop. ● Commercial use: This clip art may be used in commercial products, but MUST be flattened and secured if you use the images in products you sell (distribute). Clip art must not be the main element in your product, ex. coloring pages, and may not be used to create other clipart or digital paper. ● Personal classroom use: This clipart may be used in lessons, activities, SMART board or PowerPoint lessons/activities that are not distributed or sold. ● Blog/Website Usage: Images may not be displayed in blog posts, websites, or anywhere on the Internet in their original form. This would allow anyone to easily download and use the clipart. They may be used if flattened and secured with other design elements. ● Commercial credit is required: A link to the Crunchymom.org TpT store is required in both commercial products and freebies. A CM Logo image is included in the download file. 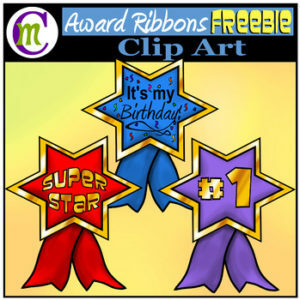 The CM Logo with a link to my store must be visibly displayed if clipart is used on a blog or website.